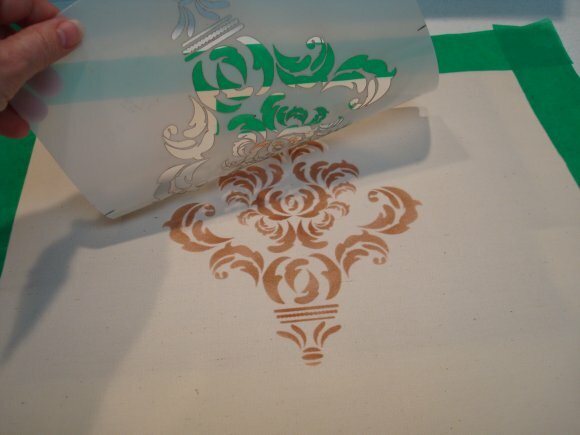 One of the things I love about iStencils is that each design is available in multiple sizes. 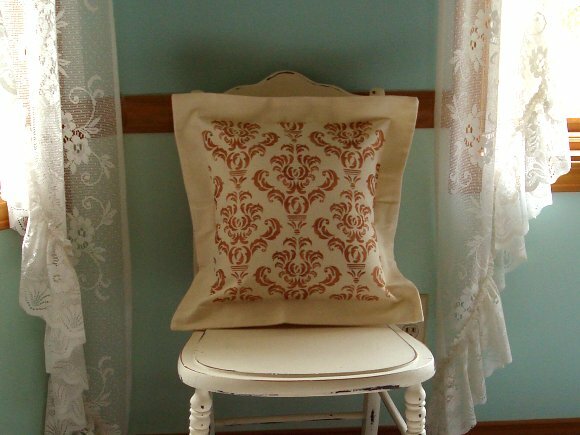 For the second of my two stenciled pillows, I used the same Damask pattern as on the first, but in a smaller size. To mix it up a little more, I repeated the motif to create an allover pattern, and used copper and gold paintstiks to compliment the turquoise of the first pillow. Don’t they look nice together? 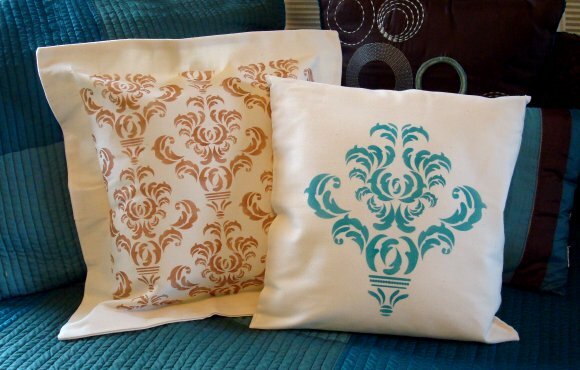 The stenciling technique for this pillow was pretty much the same as for the first, so I’ll skip the full tutorial and just hit on the differences. *** Please note that the blank pillow covers I used in these projects are no longer available, so the link takes you to a similar item. 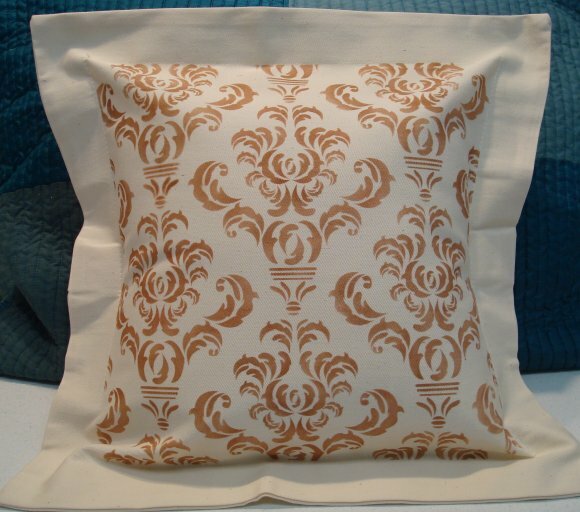 I wanted to confine my damask pattern to the center of the pillow, so I taped off the flange with painter’s tape, using the seam to determine placement. To get just the right shade for my pillow, I combined the gold and copper paintstiks. Paintstiks are really easy to blend together. I just put both colors on my palette (foam plate), then loaded my brush a little from each, mixing them right on the brush. Since this particular damask design wasn’t intended to be used as a repeat pattern it didn’t have registration marks to guide me, but I like living on the edge, so I just did some careful measuring. In this case, I was stenciling a small area, so any variations would not be too noticeable. If you’re doing a larger area, you’ll probably be better off opting for a pattern that’s intended to repeat. And now for the details of our first stencil GIVEAWAY! You have a chance to win a $50.00 iStencils gift certificate. How to enter? 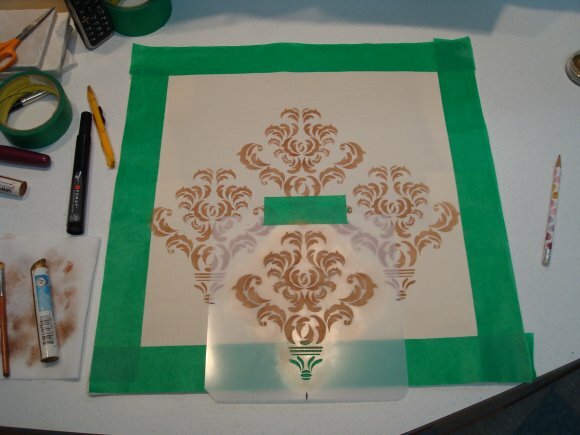 All you need to do is Like iStencils on Facebook, then comment here to let us know that you did. 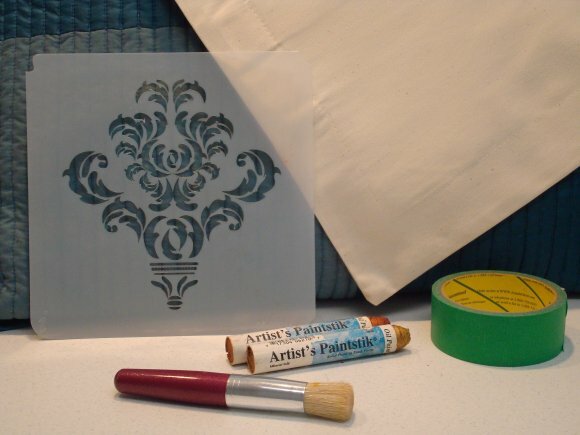 Visit iStencils, then leave a comment here telling us what you’d like to stencil. Like StencilSearch’s Facebook Page and leave a comment on this post telling us you did. If you are already a Facebook fan, that counts too! Just leave a comment telling us so. Share this giveaway on Facebook, and leave us a comment. Blog about the giveaway, and leave a comment here, with a link to your blog post. Pin an image from today’s or yesterday’s post on Pinterest, then share the link to your pin in a comment on this post. Up to 6 entries per person. Just remember that for any of these entries to count, you need to leave a comment on this post, telling us what you did to qualify! You have until Wednesday, May 9th, to get your entries in. The winner will be chosen via Random.org and the name will be announced by Friday, May 11th. Good Luck! And win or lose, don’t forget you can save 15% at iStencils through Mother’s Day, May 13th by using the stencilsearch15 coupon code. Fine print: Giveaway ends Wednesday, May 9th, 2012 at 11:59PM ET. Winner will be chosen at random. USA residents only. Must be over 18 years old to enter. In order to win, all rules and entry guidelines must be followed. Disclosure: this post is brought to you by iStencils. Please see my disclosure page for a complete statement. I liked on facebook. 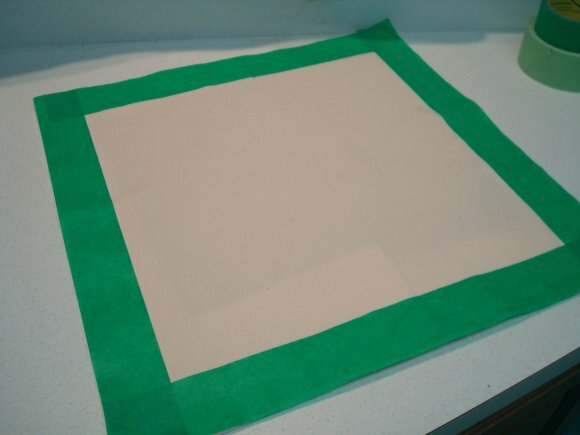 I just bought some napkins in Good Will for another project, but I think I may stencil them and make pillows out of them. Great idea Chris! I found some napkins in my stash when I dug out the pillow covers. I also found some table runners I’d completely forgotten about, and hope to use them in a future post. Congratulations Leslie, yours is the winning entry! I definitely DO like iStencils! These pillows are beautiful, Julie! I like all the different sizes available at istencil and I like you on FB. I’d love to redo our old bathroom walls with stencils. i like to stencil card backgrounds and journal pages. 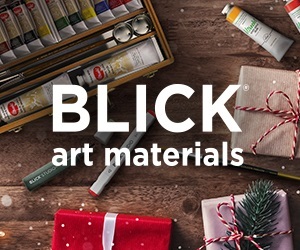 like that istencils has lots of choices and are different from the ones usually sold for papercraft.